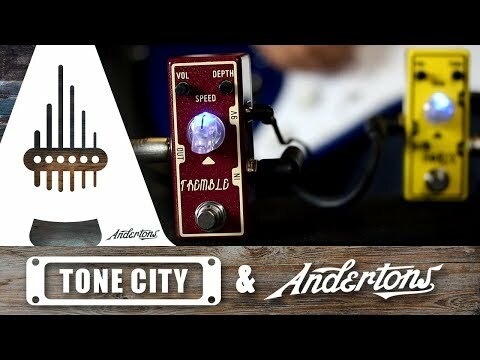 Tone City brings you another small and portable pedal and another great effect. Tremolo was originally built into classic Fender amps capturing swelling, surf style tones. Go from vintage to modern easily with the dial of three simple knobs, and top it off with true bypass.